Seven Deadly Sins, the new gin with a London Dry Gin style and with a noticeable Mediterranean character. 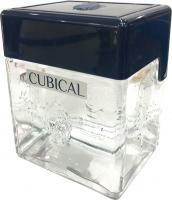 Take advantage of its freshness, with citric, mandarin and cinnamon touches. 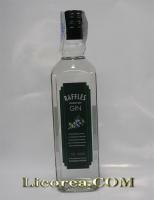 *This gin is perfect for being drunk on its own or with a soft-drink; the best way to drink it is with a neutral tonic with a good carbonic. 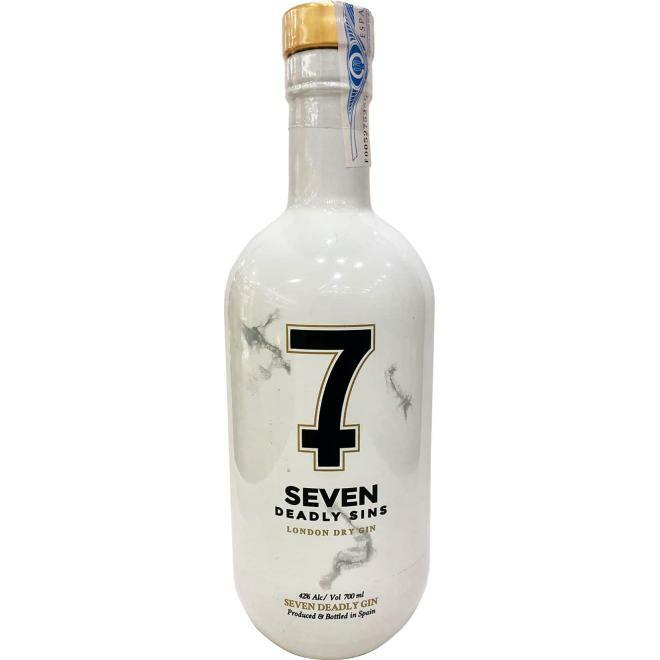 Discover Seven Deadly Sins, the new gin with a London Dry Gin style and with a noticeable Mediterranean character. Take advantage of its freshness, with citric, mandarin and cinnamon touches. 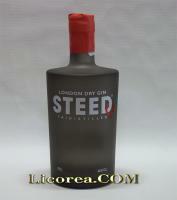 Maceration of botanicals with a mixture of grain alcohol that has been distilled five times and mixed with osmose water from the River Nervión during 30 days. Separation of macerated elements and double distillation in copper stills of 1880, separating the first and the last litres. Afterwards, they are left in stainless steel tanks for 15 days before being bottled. INGREDIENTS: juniper, cardamom, coriander, thyme, camomile, bitter orange, sweet orange, peppermint, lavender, lemon skin, mandarin skin and cinnamon. Tasting Notes In the nose, fresh herbal bouquet with fruity bitter orange, sweet orange and mandarin notes. In the mouth, it is soft and unctuous (with a good glycerine content), and, in the end, the juniper appears in addition to the herbal and fruity notes, giving to it a nice, fresh and citric finish.